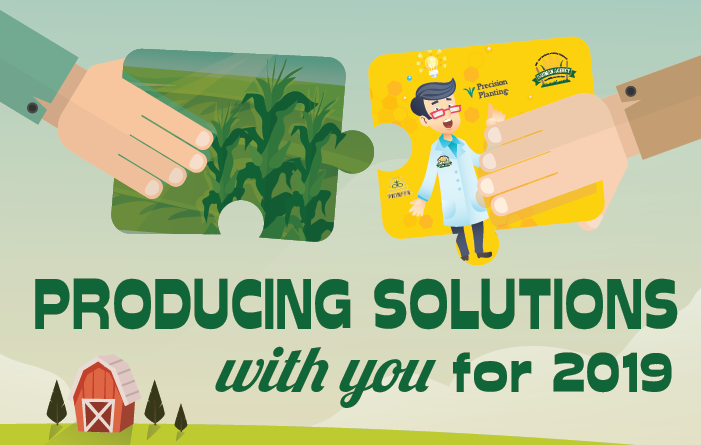 The right product for the right acre: a full line-up of Pioneer Seed delivered to your field or farm, expertly applied seed treatments, and agronomy support services. Call Curt for more information. Crop and crop-hail coverage when you need it most: 24 hour access to agents involved in their own family farm operations. Call Curt, Louise, Heather, or Amanda for risk management…from your side of the fence. 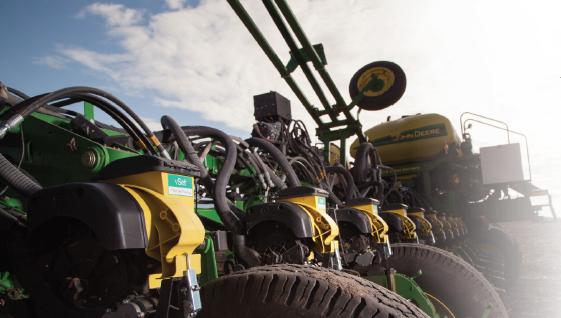 Make every seed count: innovative and effective Precision Planting planter technology installed and serviced by our staff, seed meter calibration, and more. Call Callee to learn more!